Home » Can I take my children overseas if my ex-partner does not agree? Can I take my children overseas if my ex-partner does not agree? Deciding to take your children on an overseas holiday where the other parent refuses such a proposal and there is no Order permitting one parent to do so, can be a stressful experience for many parents. If no agreement can be reached between the parents, the parent wishing to travel overseas with the children must apply to the Court for an Order permitting them to travel with the children overseas. The Court will make a determination as to whether the overseas travel proposed by the parent is appropriate for the children. What will the Court consider in an overseas travel application? The Court takes into consideration a number of factors when assessing an overseas travel application. One of the most important considerations is whether the Court is satisfied that there is a real fear that the parent will not return the children to Australia. If such a concern exists, the Court will also consider whether the proposed destination is a signatory to the Hague Convention. The Hague Convention is an international agreement that many countries have signed. Such an agreement provides a legal mechanism for the return of children in the event that a parent refuses to return the children to Australia. However, if the parent proposes to take the children to a country which is not a signatory to the Hague Convention, the travelling parent is required to provide some form of financial security as a gesture of good will which, in effect, reinforces the parent’s promise to return the children to Australia. 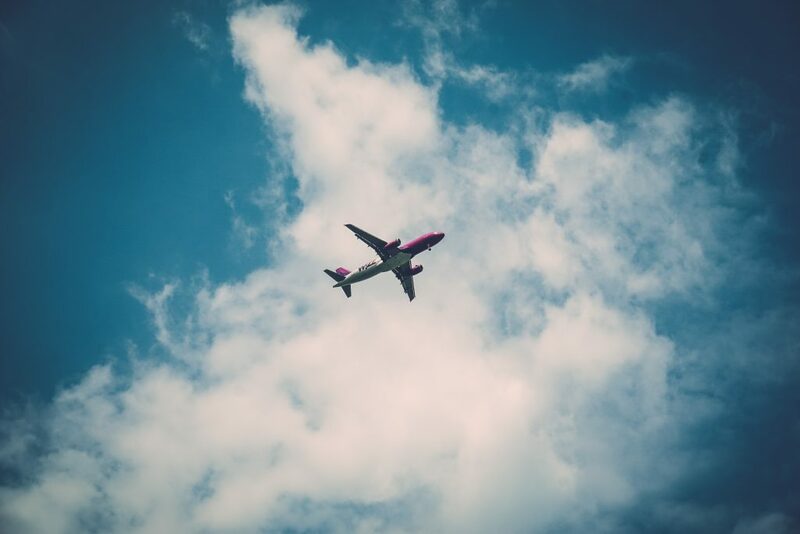 The Court can also consider whether there are any risks or threats posed to the child’s welfare by the proposed travel or the circumstances of the proposed travel. This is especially relevant in proposed destinations where DFAT issues warnings against travelling to particular destinations. Depending on the length of the child’s proposed stay overseas, the Court will also consider the effect on the child of any deprivation of contact with the other parent as a result of the proposed overseas travel. Parents who seek the Court’s permission to travel with the children overseas should be aware that their application will be assessed on the entirety of the circumstances of the proposed travel. Apart from applying the above factors, there is no particular “formula” which enables one to predict the outcome of such applications. They are determined on a case by case basis. If you would like advice on overseas travel applications, please contact Cristian Fuenzalida or Anthi Balafas for an initial consultation.